The Prof Combi Vest is developed to meet the needs of racers looking for a warm, insulative and highly visible jack, without being over-insulated during medium to high intensity trainings. It has a Professional cut, designed for performance, tailored for comfort. 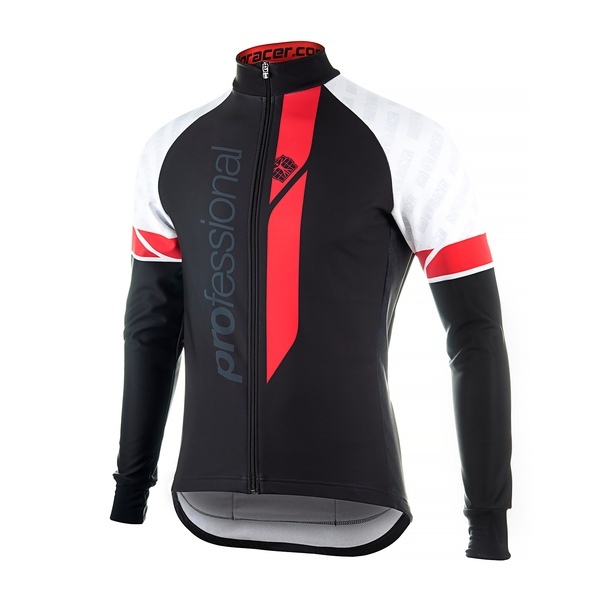 The front panel is made of Tempest Protect fabric which features an extra windproof layer. 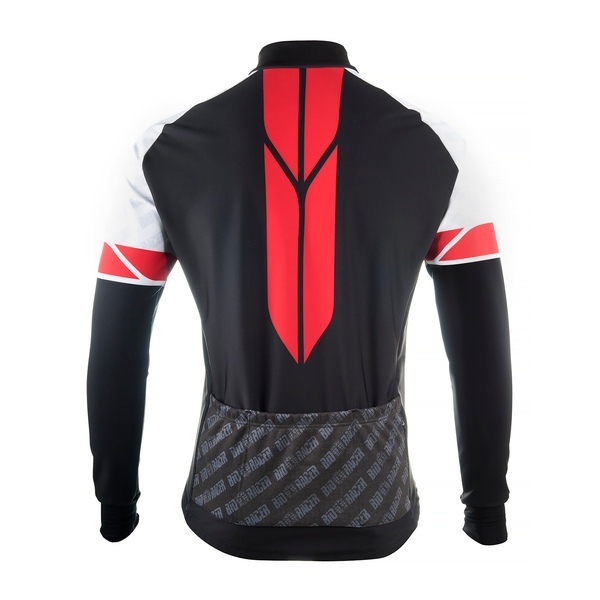 The sleeves and back part are made of Tempest, a lightweight, stretchable, water repellent and insulative fabric.